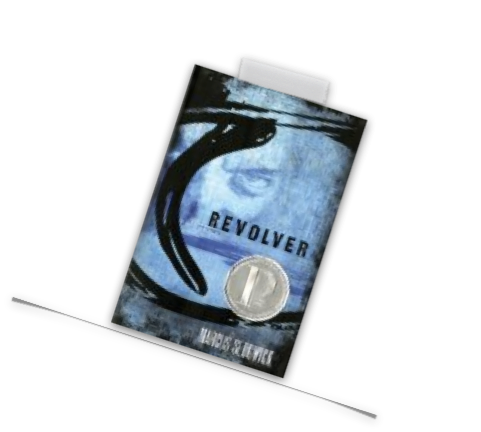 Riveting from the first sentence, Revolver is a well crafted thriller set in the Arctic wilderness. Sig, Anna, Wolff, and even dead Einar, all come alive as the story jumps back and forth through time, telling just enough, keeping the pace fast. References to the harsh and hard landscape that shapes its inhabitants and the history of the Colt add compelling details. Some of the motivation fails to convince, but the overall impact is excellent. A definite winner in the YA category.